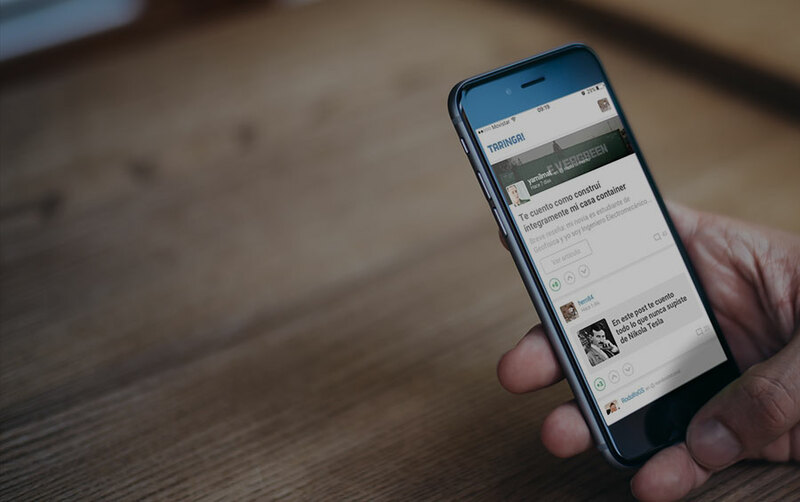 With the mobile app as the epicenter, we also create the fundamental parts of its ecosystem: APIs, Websites and Admin sites. Your cutting-edge mobile applications alongside modern web apps with the latest web technologies. We help you define the scope of your minimum viable product. Then, we build it and ship it in less than 30 days for a fixed price. Ideal for seed stage startups. We partner with your product team and join your project as your Engineering Team, working side by side on an hourly basis. Ideal for big ventures and startups. You know exactly what to build and are looking for dev muscle. We estimate time and budget and charge you a fixed price. Specially for small/short-lived projects. An essential part of what we do and who we are. Advocates of React Native in Latin America. We learn from the community and love to share what we know. solid technical background and proactivity to anticipate needs and issues. 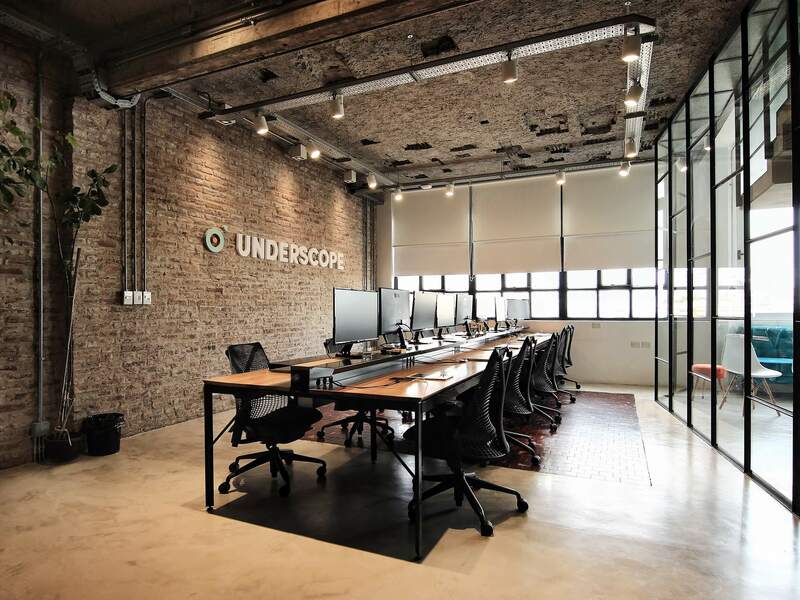 “The Underscope team not only provides a great technical strength, they are also a flexible team, very responsible and that adds value in each interaction. Joaquín Paz Marchese - Project Delivery Manager, Taringa! Forget about those hybrid frameworks that increase developer productivity at the expense of the user experience. No fake UI components. No WebViews. No disposable MVPs. You'll get solid native Android and iOS apps. Period. "Learn Once, Write Everywhere", is the motto behind React. Can you imagine having an engineer coding a web app one day and dropping lines for the mobile app the next? This will definitely change the way teams work. No more Android, iOS and Web silos. 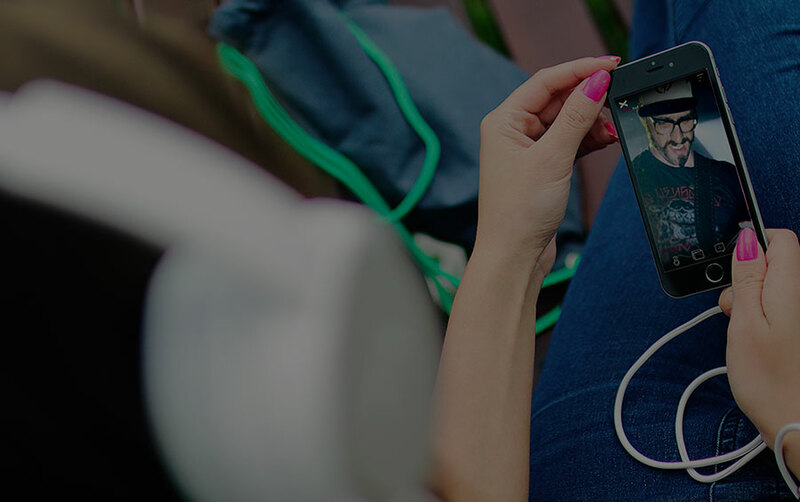 Teams can be built around features to provide a seamless user experience across devices. Up to 90% code reuse between Android and iOS. Meaning less development time, faster time-to-market, easier to maintain and reduced costs. Need to write something super platform-specific? No worries, you can even code Java and Objective-C easily. React & React Native have one of the largest and active communities ever, open-sourced and backed by Facebook, with improvements and new releases every month. Components, libraries and even articles are published and updated every day, making it easier to find what you need or fix a problem you're facing. Thousands of apps are using React Native, from established Fortune 500 companies to hot new startups. If you're curious to see what other have been doing with React Native, check out these apps! If you want to get deep into this technology, check out our selection of talks, posts and people to follow.